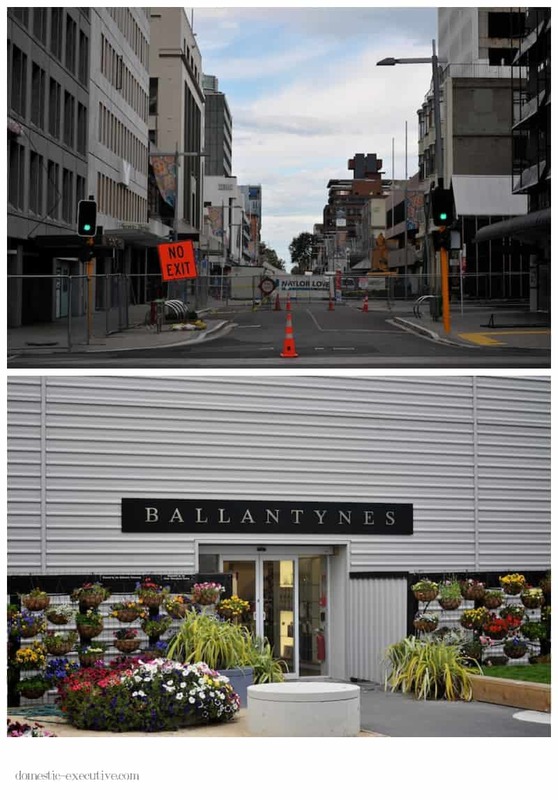 Nothing will wipe the memories of the day that Christchurch City Centre came tumbling down around me. Those memories were stirred up again last weekend when I returned to the Central City for the first time. With two days work planned there I took the advantage of flying in a little earlier to visit the Ellerslie Flower Show that was cancelled last year but was back standing proud for Cantabrians a year on. 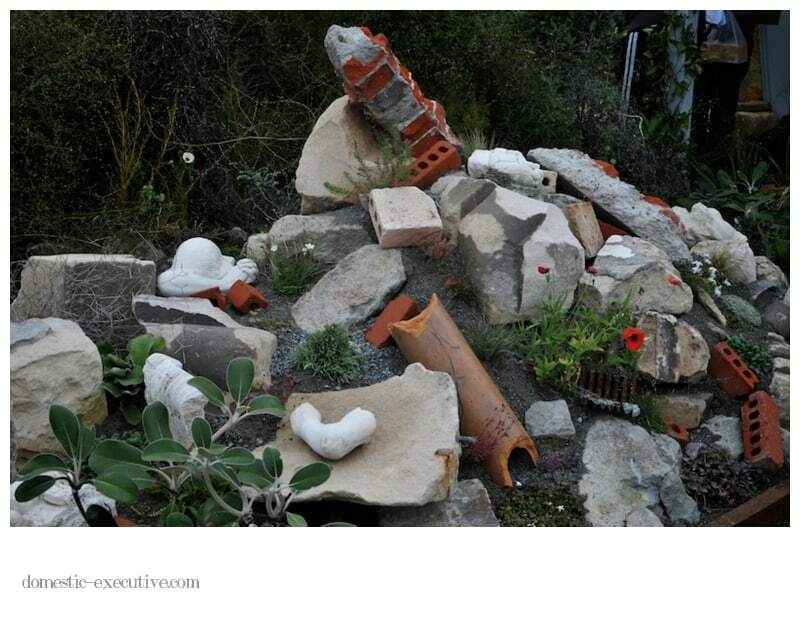 Naturally there were lots of commemorative gardens in the show but none more touching than this one created from earthquake rubble and shows the grim reality of much of the central city’s landscape. I was speechless driving around the city for the first time. Buildings I’d seen in their raw collapsed state were either gone completely, in the process of demolition or propped up by girders of steel offering a glimmer of hope that they might be restored to their former glory. On foot across the city was an even more humbling experience. I laughed to myself as I crossed roads that I’d previously crossed ankle deep in liquefaction and saw the spot where I finally succumbed to the notion that I was completely lost and lonely in need of a helping hand. A few yards away I found that help in a wonderful woman who took me to her home and together we faced the continuing aftershocks and a fruitless search for a cup of tea. 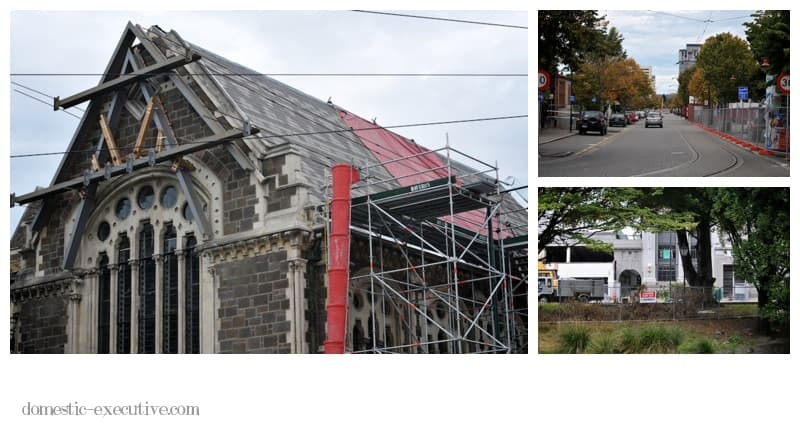 Amongst the dust and noise of demolition work, Christchurch is showing remarkable resilience. 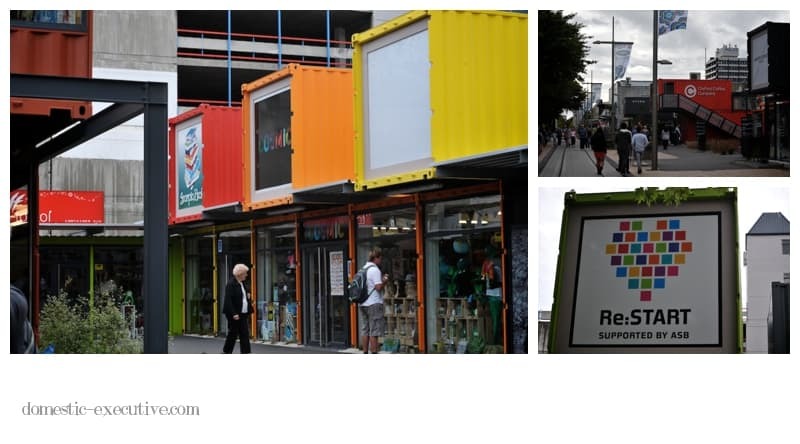 A container shopping mall provides a bright spot on an otherwise bleak landscape. A place where commerce has returned to the central city providing a hub for the community. When I wandered through it was a jolly place with street entertainers a rare uplifting moment and a positive alternative to the casual conversations about destruction and damage I overheard everywhere between locals and their visitors . 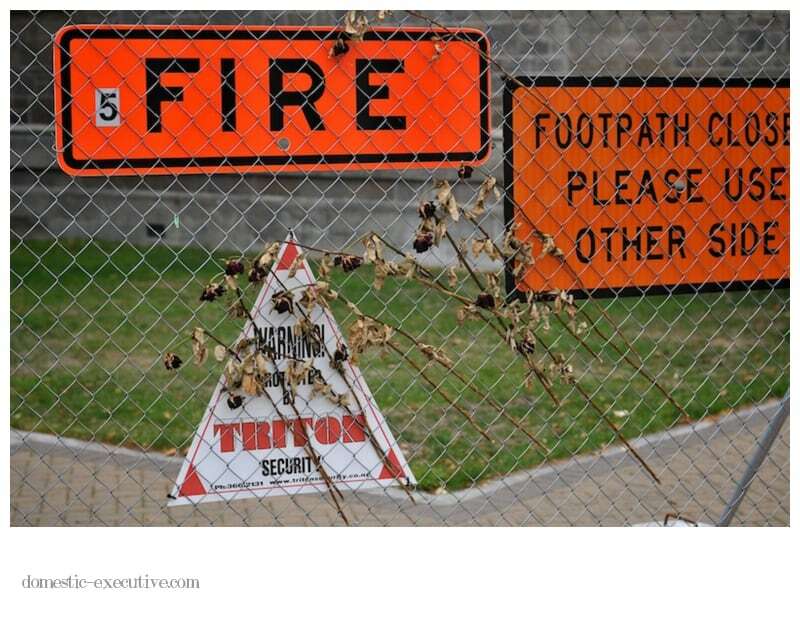 If the restart scheme is an indicator of how Christchurch might rise from the rubble again there is no better sign of hope for Christchurch. As I meandered around the City’s closed “red” zone, the taste of dust in the throat was the most poignant reminder of the earthquake itself. No doubt it’s grim but it’s the personal stories of woe that leave you speechless and helpless. People who have lost their homes or remain in limbo whilst they await the outcome of engineering reports, insurance claims or in search of a magic wand to wave their way through the myriad of bureaucracy that has become the norm for them. Thankfully I didn’t need to use my earthquake pack I carried with me at all times – not a discernible wobble during the three days I was in Christchurch. No doubt the highlight of the few days was to be reunited with my good samaritan who has led an adventurous year including getting engaged to the brother of a friend of mine in Wellington. Just goes to show how small a place Christchurch is an in some way we are all inextricably linked – 2 degrees of separation is usually the norm. Having seen for myself the city one year on I’ve come to fully appreciate how big an uphill struggle Christchurch City faces to rebuild and regenerate. I for one am looking forward to continuing to visit and enjoy again what Christchurch has to offer. The buildings may have gone but the resilience of the community and it’s determination lingers large. When the going gets tough some days I think of Christchurch and it has a suitably sobering effect. However bad things feel nothing is ever going to feel as bad as 12:51 on 22 February 2012. I visited Christ Church about 10 years ago and was amazed with its lush botanical beauty and welcoming people – so hard to believe the devastation caused by the earthquake.